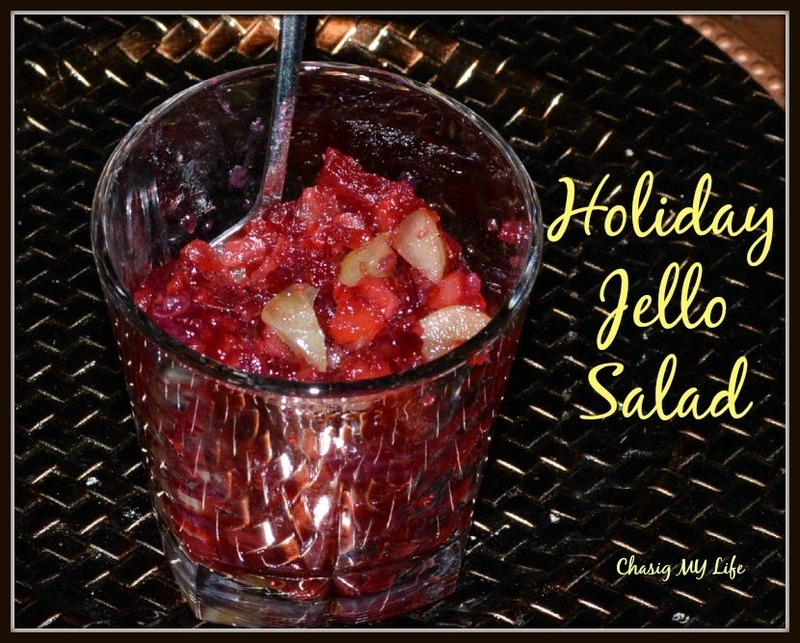 Now there is much debate over Gran’s cranberry salad recipe, but one thing was for sure, she’d have to make a double batch, one for my mom and aunt and another for everyone else. Now while I usually helped prepare the above recipe, I hated it!! One year she even decided the grapes needed to be peeled – need I say more?I much prefer the recipe below. Shhhh, don’t tell anyone, but I have been known to eat a whole batch by myself. In my defense it was while I wasn’t feeling good and had a sore throat.